to the strength of raw materials. 2. 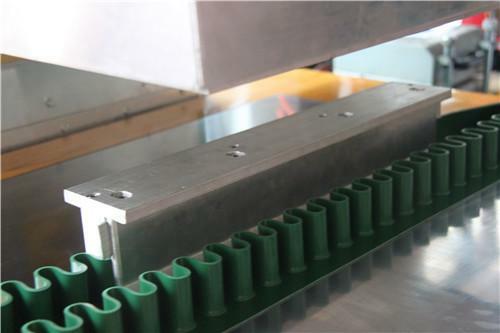 Machine groove is deep and wide.It is convenient to weld large area. 3. 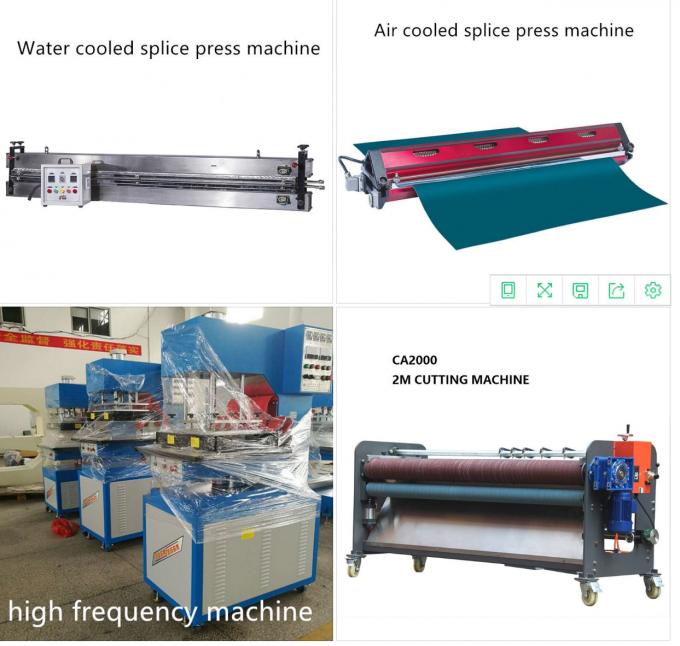 Adopting high sensitive spark protect device to avoid damaging the mould. 4. 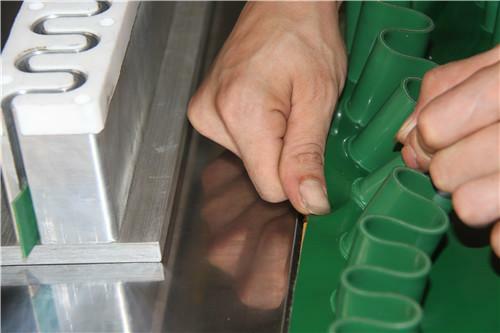 Welding length can be extended to 700mm or longer for one time. 5. 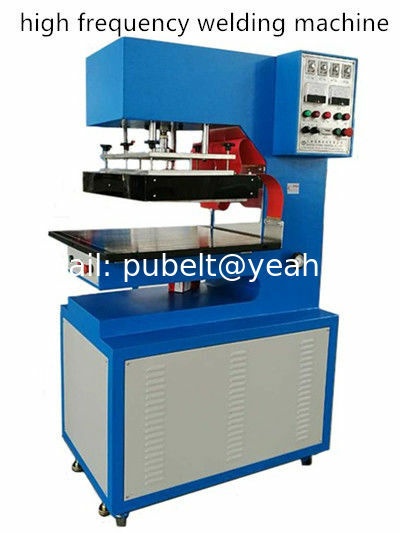 European model square high frequency vibration box,more stable in output.